We watch movies and occasionally talk about them, and that's relevant to your interests. Trust us. 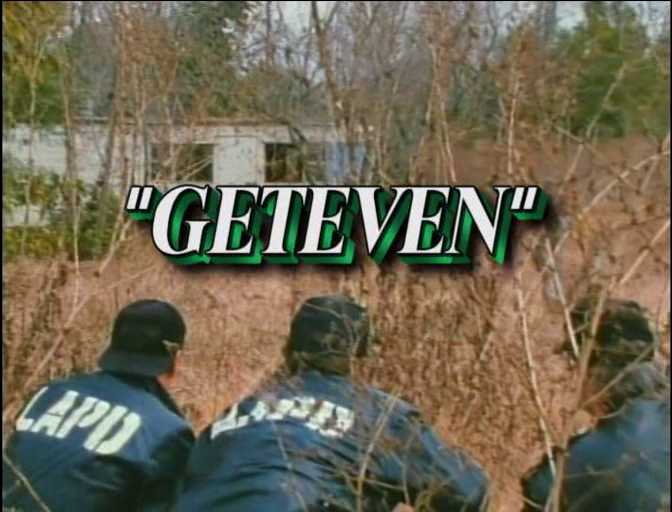 This week’s movie is called “Geteven,” or “Road to Revenge,” or “Champagne and Bullets,” depending on how patient you are.